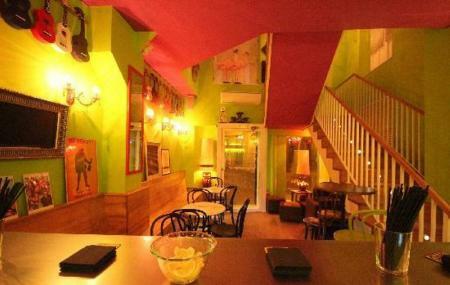 An Alicante institution, Cafe UNO has beautiful decor and a chilled out, welcoming vibe. Having live music, UNO is an oasis for someone who prefers blues, jazz and soul music. Drinks served over here include wine, beer, classic cocktails, gins and tonic. And ofcourse, they always have coffee! Along with beverages, they also serve finger food. You can also contact on +34 687359799. Remains open up to 03:30 am. How popular is Cafe Uno? People normally club together Parque Lo Morant and Ereta Park while planning their visit to Cafe Uno.